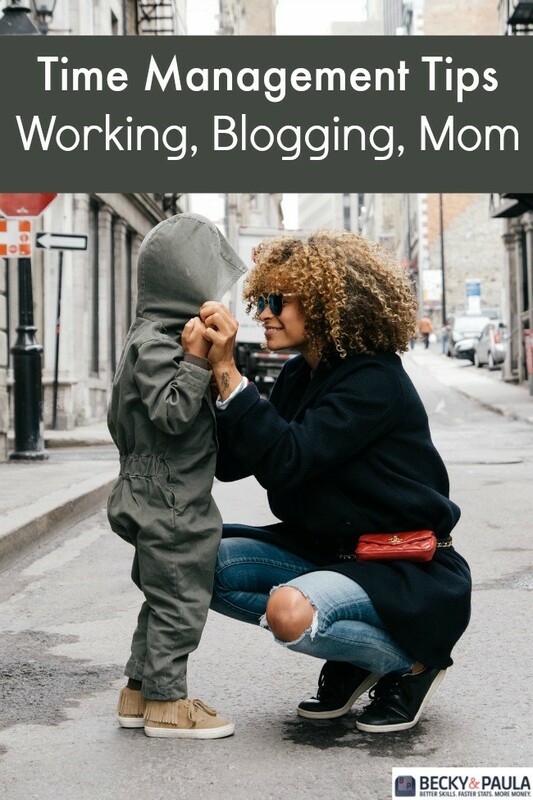 It can be hard to be a working, blogging mom. Maybe you work outside of the house or you work from home. You run a blog. You run a household. You are the glue for your family. 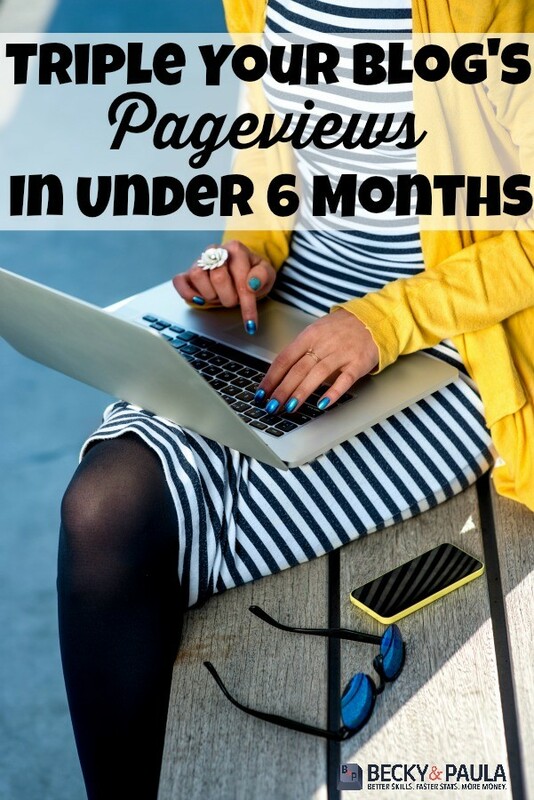 Today we are sharing 8 Time Management Tips from a Full-Time Working, Part-Time Blogging Mama from Sarah Brooks of the FrugalMillionareBlog. 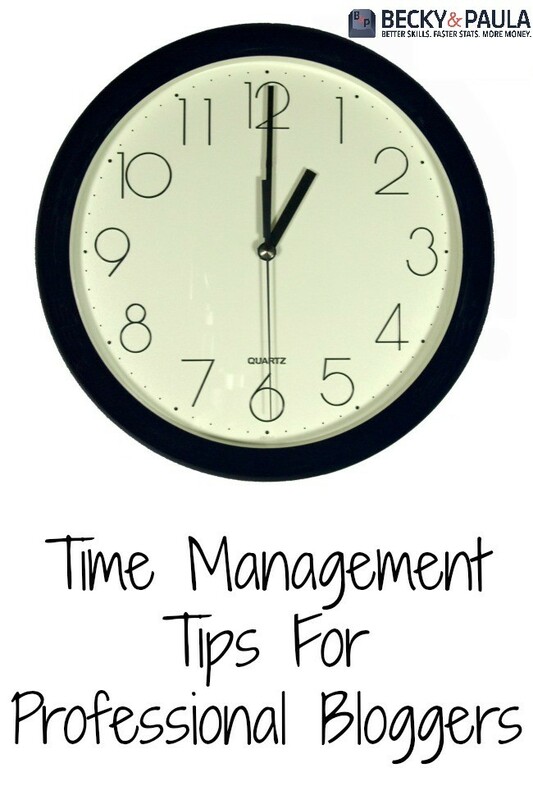 Time management for a blogger is so important! 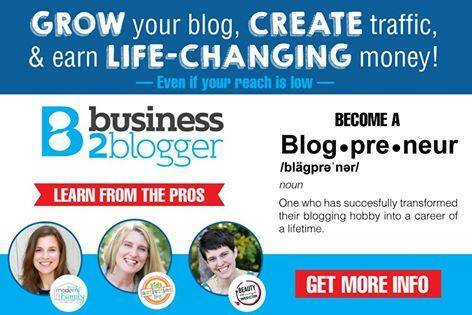 Are you a mom wanting to start your own business but have no idea where you’ll find the time? 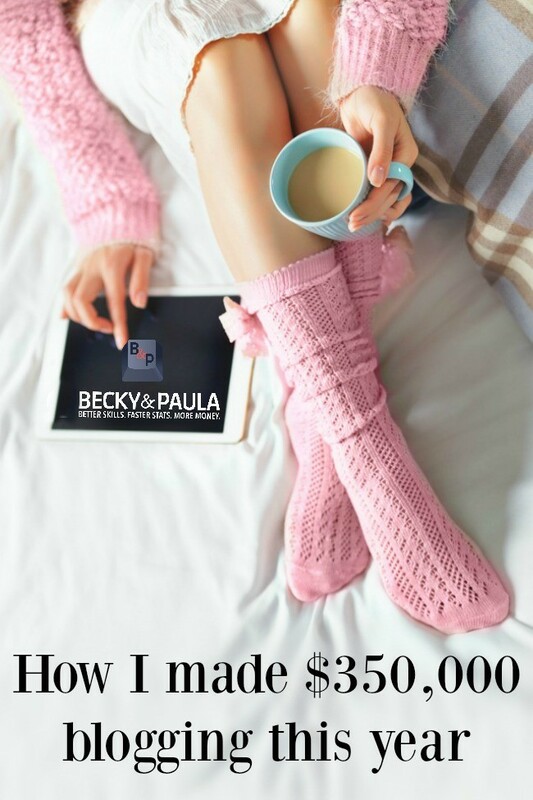 You wonder if it’s even worth it to get started when you’re knee-deep in the throes of motherhood? I have two toddlers—ages three and two—and a full-time job. I’m also a part-time blogger and freelance writer. If there’s one thing I’ve learned by managing all of my obligations, it’s that you will find a way to make time for what’s important to you. Right now, my top three priorities are my family, my full-time job and my side hustles (mostly, my blogs). I don’t spend a ton of time with friends and my house isn’t always spick n’ span clean, but I’m doing very well with my main obligations. Below are 8 time management tips to help you find more time for the things you wish to pursue. I just hit on this: If you want to have more time, prioritize what is important to you and focus on that. I no longer use social media other than for blogging. I don’t see my friends very often at this stage of my life. I cook quick, easy meals for my family and we order take-out a few times a week. My husband does extra chores around the house. I don’t watch television other than in the evenings with my husband. I will be the first to admit I am not superwoman, and I really don’t believe anyone can “do it all,” so quit trying! Recently, I started exercising just about every day. This has impacted me in so many ways: I have more energy, I’m healthier, I’m happier, and I’m more productive. I also get enough sleep. Almost every night, I’m in bed and asleep by 10 pm. This allows me to be up and at it by 6:00 am, sometimes earlier if I have a deadline. Writing, for example, will expand to the amount of time you give it. Many other areas in life are like this, too. To add more time to my day, I set strict time limits on all projects I’m working on—including my full-time job. 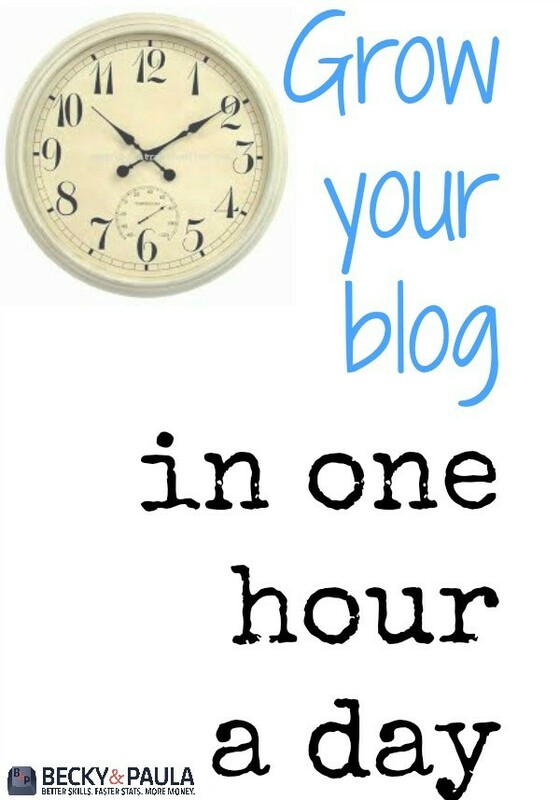 If you’re a blogger, try giving yourself one hour to crank out a post. You’d be surprised at how much quicker you can work if you give yourself firm deadlines and time constraints. To-do lists can be necessary, but they can also be overwhelming to the point of wanting to chuck the whole list into the trashcan as soon as you see it. Instead of trying to tackle 10 different tasks on any given day, why not try to tackle three? My to-do list, for example, might look like this: Write one blog post for the frugal millionaire, interact on Facebook blogging groups for 30 minutes, reach out to two bloggers to do a guest post. That’s it. Mamas—you do not have to run your entire household. Your husband can help and so can your kids! Chores like cooking and cleaning should be a group effort. My two-year-old even keeps her room clean, helps me with the dishes and puts away her laundry. Both my daughters pick up their toys before bed and put their shoes and socks in the closet where they belong. If you have a busy schedule (which all moms do), the best thing you can do for yourself and your family is to delegate some of the work. I’m writing this from my neighbor’s house—it’s my night to watch her kids so her and her husband can enjoy a date. Next week, she’ll watch ours. This type of arrangement would also work for simply getting some alone time to work or rest. If you don’t know anyone who would be interested in swapping babysitting duties, switch off with your partner (he watches them Saturday morning for a few hours and you take them Sunday morning) or hire a babysitter once a week. On weeknights, the crock pot is my best friend when it comes to healthy, quick and easy dinners. For laundry, I’ve never once separated any of my clothes and so far nothing’s been ruined. I pick out my clothes for myself and my girls the night before. I keep my house clean mostly because we don’t have a ton of stuff. Simplify as many areas of your life as you can, leaving you plenty of time to pursue the things that matter the most to you. If I can’t relax, I know I’m doing too much. I love my full-time job and blogging is a huge passion of mine, but if I can’t rest for one full day, I know I need to reprioritize my life. Part of managing your time well is knowing when you’re at capacity. I hit capacity when I was freelancing on an almost full-time basis in addition to working full-time and blogging. I ended up dropping almost every single one of my freelancing clients to give me more time to breathe. While my income may have dropped, my level of happiness increased significantly. Working full-time, raising two kids and blogging can be stressful at times, but I’m pursuing my passions and get to wake up every day excited for what lies ahead. 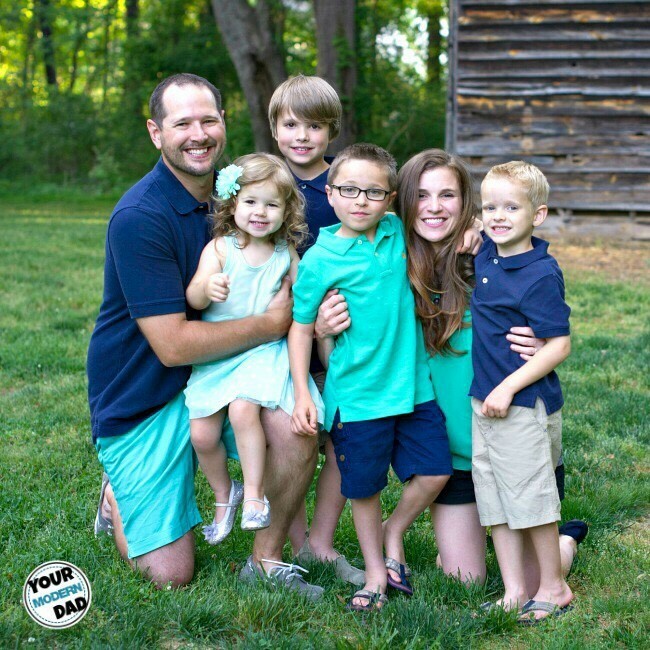 What are your secrets to managing your time while raising a family and working or running a blog?! Share in the comments! Author bio: Sarah Brooks is a full-time working mom of two little girls living in Charlotte, NC. She runs two blogs – www.thefrugalmillionaireblog.com and her newly-launched mama blog, www.coffeetalkformamas.com. 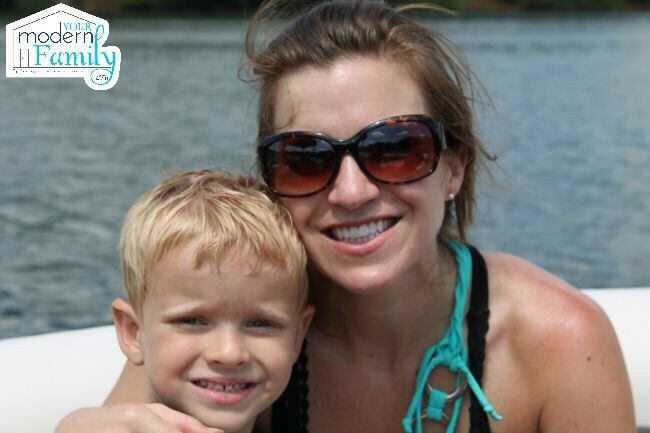 She’s passionate about helping mamas pursue their dreams while in the throes of motherhood. 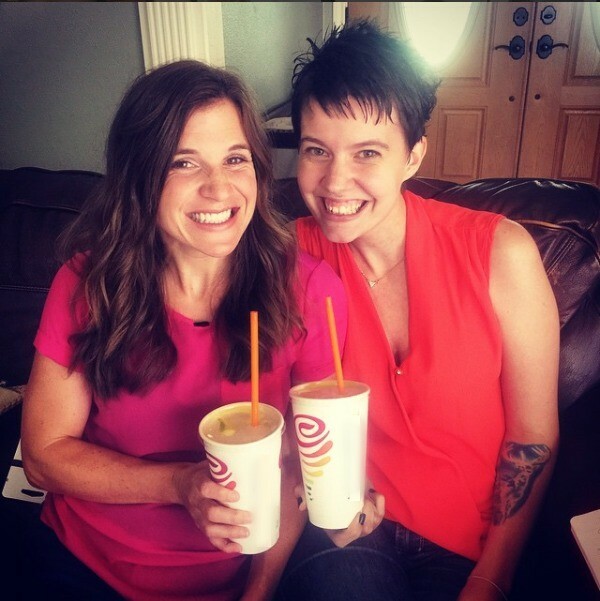 When she’s not working or blogging, you can find her baking with her daughters, binge-watching Netflix shows with her husband, or spending time outdoors. 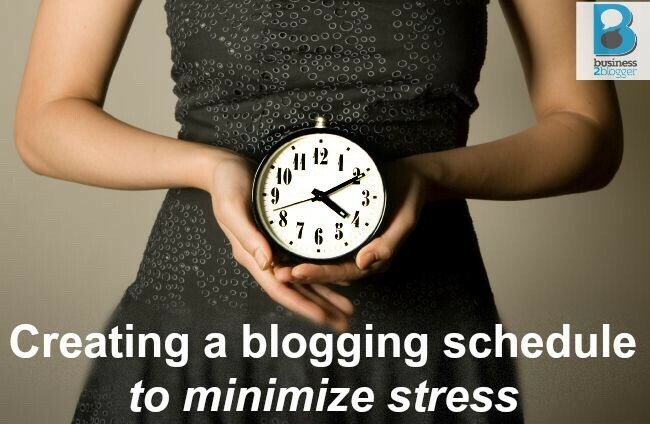 Lets be honest here… we need to have a blog schedule because blogging can take up a LOT of time if we let it. It can take up all of our time, if we would let it. The reason? Blogging is one of those jobs that just never has an “ending”. It is always open-ended. There is always more to do. Write another post. Edit another image. Share another post. Pin another pin. Start another book. Create another course. The to-do list goes on & on. My favorite way to be on a schedule is to put things in my editorial calendar. You can make one on paper or you can use a plugin. Then work a little in the afternoon (maybe an hour), have dinner, etc… then I work from 7:00 (bedtime for the kids) until around 1:00 am usually. This works for me. It might not work for you, but you need to find what does. 1. Try to work on a “posting schedule” for a theme. Maybe it is that you do a Wordless Wednesday or a Five Minute Friday (five minutes to write). 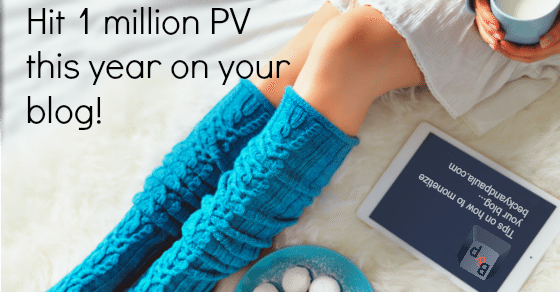 Maybe you set up a linky party on your blog one day a week? 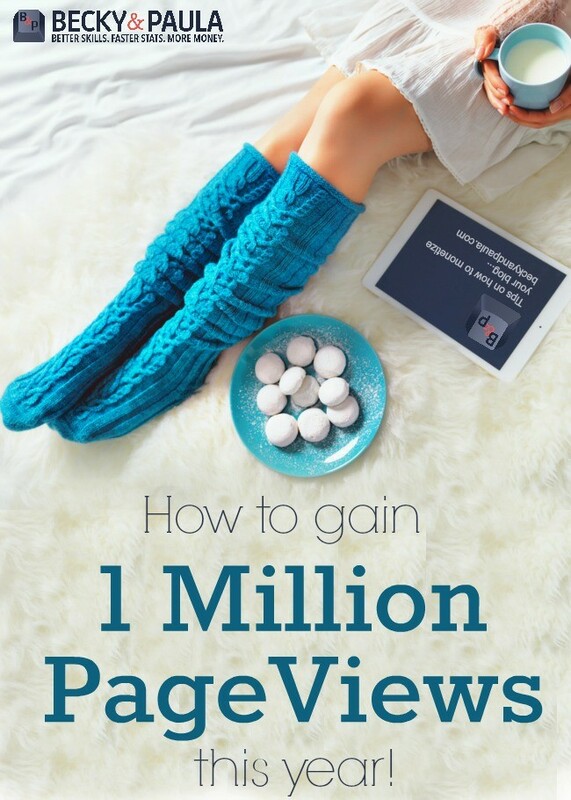 These are some easy ways to get a “day off” from having to come up with new content. 2. Take care of your life OFFLINE. 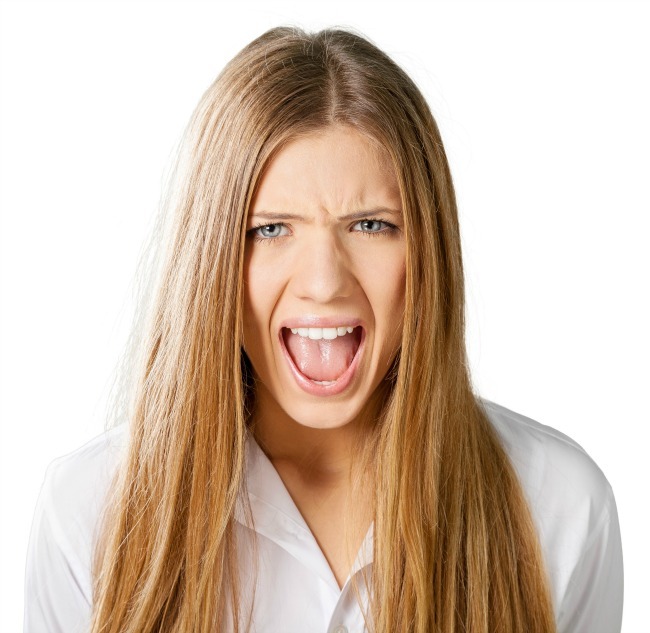 Is cleaning causing you stress? Do it first thing in the morning. Is it that you are using too much time to edit pictures? Consider buying them instead. My best tip is to use your free time to write your posts and save them. Then use your “pressed for time” moments to write your fast posts, like the ones mentioned above. Ps- don’t forget that you can just update old posts & move them up to the front! 3- Be true to YOU. 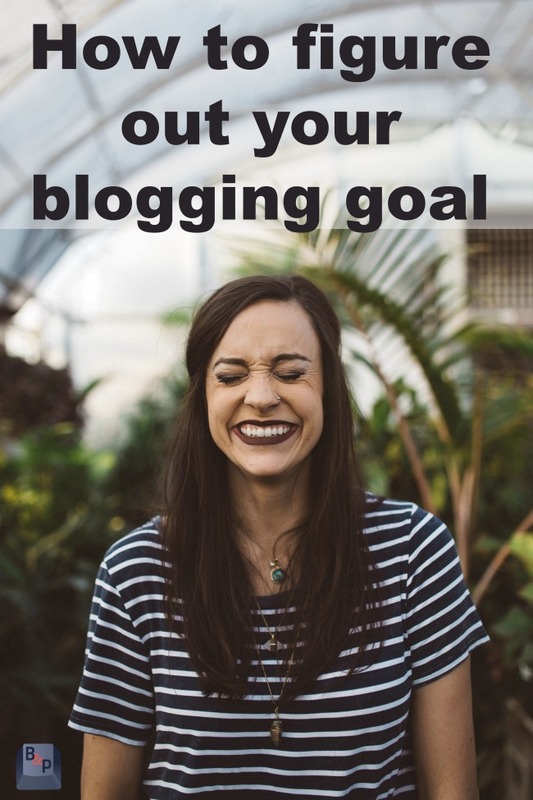 Keep in mind that YOU are in charge of your blog. Don’t let your blog control you. If you need to skip a day, do it. If you want to just use a picture tomorrow, do it! Do what is best for you and your blog. I wish that I had known this YEARS ago! You can respond to emails faster by using a Canned Email and you can do it even FASTER by using the Text Extension plugin where you literally just type a symbol and the canned e-mail pops up for you. Pretty cool! 5- DON’T SWEAT THE SMALL STUFF! 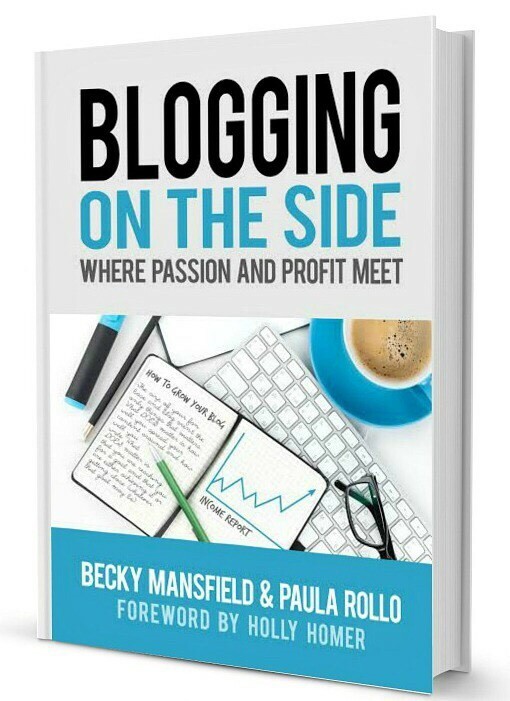 Ps- have you checked out our book? I bet you’ll love it! 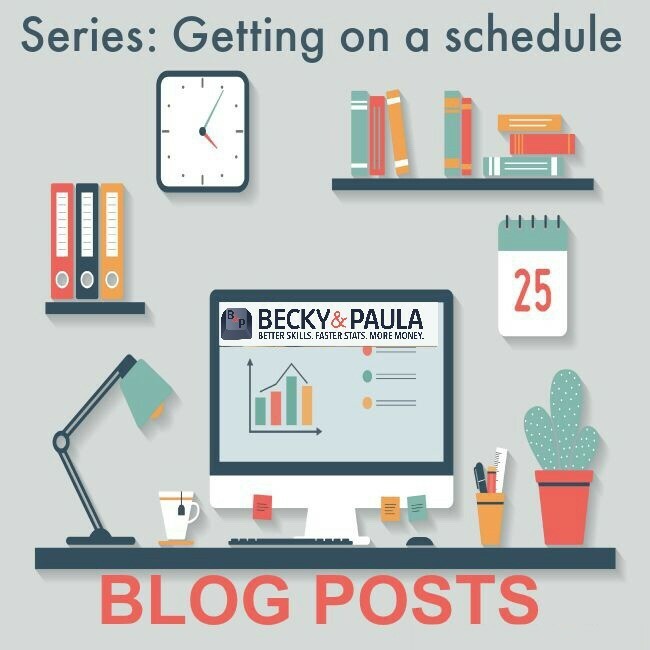 A Blog posting schedule … ahh, yes… I love schedules. I mean I LOVE schedules. I need to be organized, to an extent. I love it because I like to know what I am doing next. I don’t need to do the same thing at the same time on the same day, but I do need to write down due dates and have some sort of consistency. It helps me to know what I have to do and when I have to do it. 1- Be consistent. If you post on Mon, Wed, Friday… it is consistent. If you post every day, it is consistent. I would suggest that you pick your days to post and your time that you want it to go live. For this blog and my personal blog, yourmodernfamily.com, I have them go live at midnight. (This one is midnight Central time and mine is midnight EST). I want my readers to know that they can come to me at 12:01 and there is a new post waiting for them to read. 2- Get the WordPress Editorial Plugin Calendar. I would be lost without it. That is an understatement. I need it to keep my life sane. I write all of my ideas in there and then I go back and write up the posts that go along with my idea. If I have a sponsored post due, I go in and put it in there, right away, so I know that it is due on that day. 3- Use an outside scheduler like Trello. I love Trello to keep my sponsored posts and projects (books) organized. 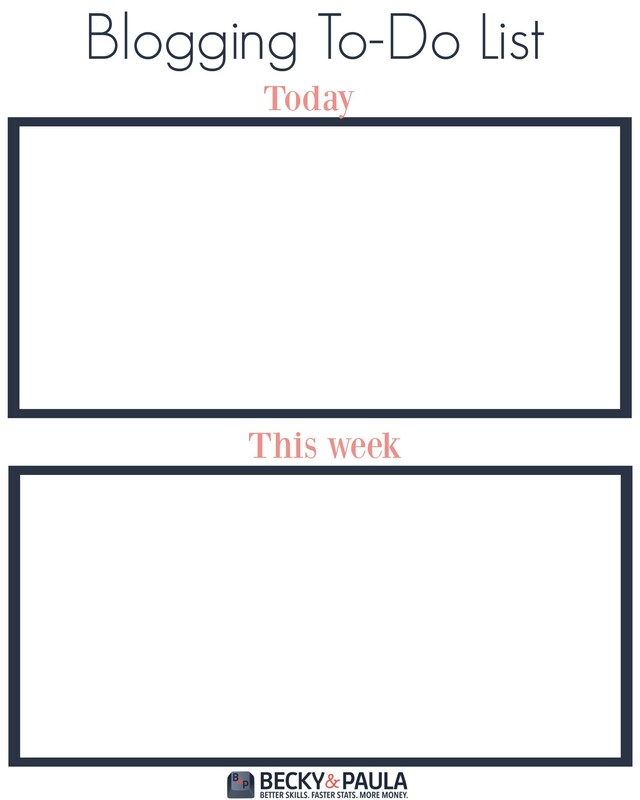 Ps- I am not one that is hooked to a planner… yet… but I do love these tools to help. You will now receive your printable via e-mail!